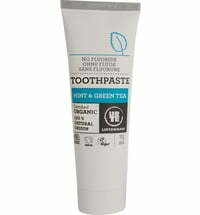 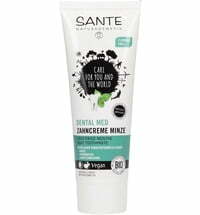 Organic Toothpaste with Green Clay, Horsetail Silica and Eucalyptus Essential Oil. 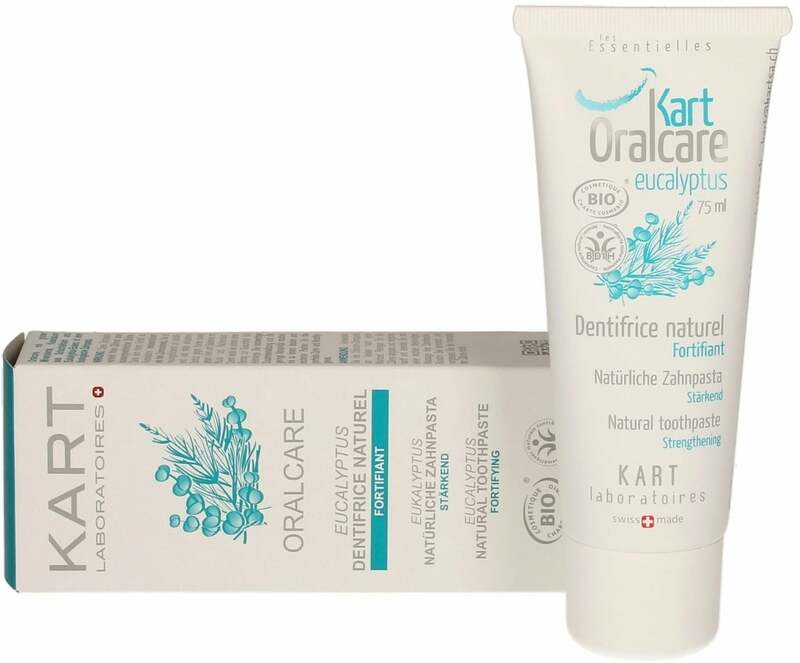 Kart Oralcare Toothpaste Eucalyptus is an organic toothpaste containing green clay, Horsetail Silica and Eucalyptus Essential Oil. 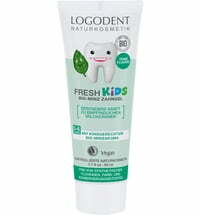 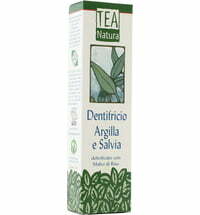 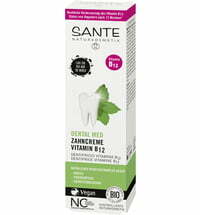 The main characteristic of this toothpaste is its exceptional fortifying quality for your teeth. 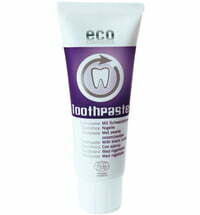 It is a source reinforced with Silica that delivers a remineralising property to tooth enamel. 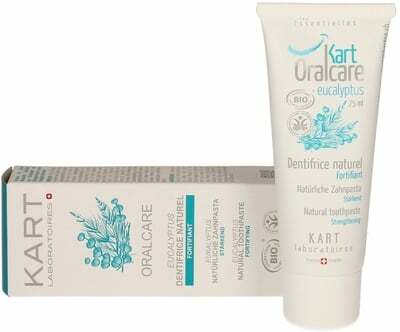 It heals and stops bleeding while fighting against tooth decay by effectively protecting the ear, nose and throat area from viral and bacterial infections. 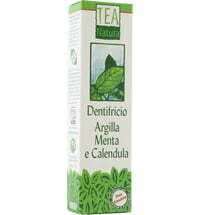 Its specific properties indirectly aid the well-being of the respiratory tract. 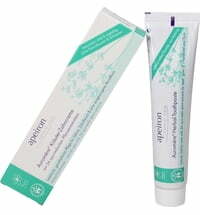 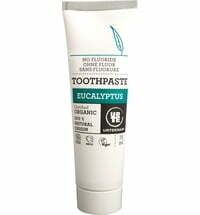 I love eucalyptus and thus was dying to try this toothpaste. 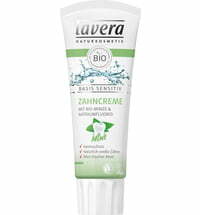 Unfortunately the toothpaste doesn't have the refreshing taste that I was expecting. 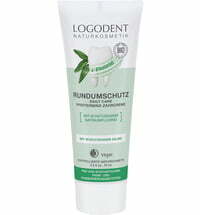 Instead, after only a few seconds of brushing, it begins to taste bitter and becomes a rubber like taste that isn't what anyone would want from a toothpaste. 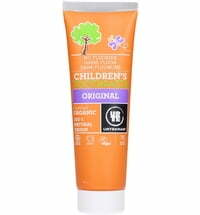 I will use the whole tube because it does seem to give me clean teeth and does the trick, but I will nog buy this one again.